Virtually every college in the CEO database is now updated for the 2010/2011 application season, with a whopping 60 added this week alone! 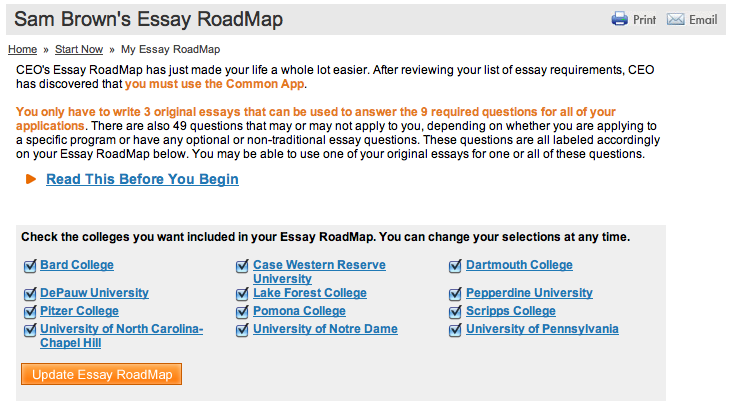 Head on over to our Essay RoadMap preview page to see how many essays your schools require. A number of schools will make their scholarship and department-specific requirements available later in the year, and we'll be adding those too, as they are released. Remember that CEO can help you find scholarship money you didn't know was available, and departments you didn't even know existed! 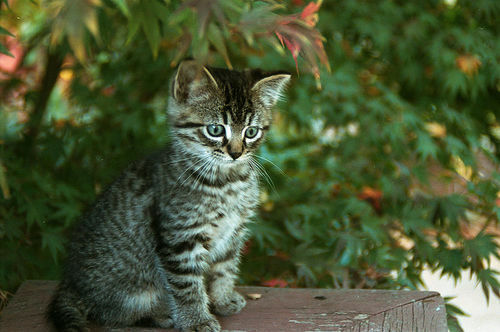 We also are continuously updating our Facebook and Twitter pages. Take a look, become a fan, and follow along. Educational Consultants Are Raving About College Essay Organizer! 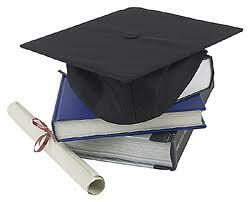 "College Essay Organizer is a treasure for busy counselors. As an independent college counselor, my practice thrives on reputation, and my reputation builds on keeping the application process as calm and as uplifting as possible. Using CEO with my students is instrumental in staying organized, which is essential to staying calm and inspired. My students and I know exactly where to find each revision of every essay for their applications. Without CEO, I would be using time and attention all day every day to maintain a far less streamlined system. Thank you for providing this excellent resource! "I have been using College Essay Organizer for the past 3 weeks and it is a definite time-saver! I used to spend hours researching the essay requirements for each school and then doing grids for each student so they could see which essays they could reuse for each school. This has made my job so much easier. The students love it because it makes the most difficult part of the application (the essays) manageable. They get so excited when they see they only have to write 5 essays for the 12 schools they're applying to." All that and more. Thanks again to all our members, and please feel free to recommend our Facebook and Twitter pages. Posted in In Action | Comments Off on Educational Consultants Are Raving About College Essay Organizer! 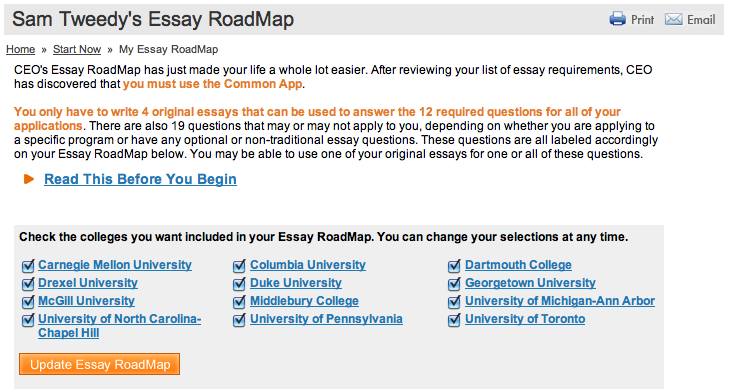 One of the hidden benefits (which we've tried here on CEO blog to keep not-so-hidden) is that the Essay QuickFinder and Essay RoadMap tools will help you find department-specific and scholarship essays you didn't even know existed. If we take a look at this simple example, the Essay RoadMap finds 9 requirements that can be answered with just 3 pieces of writing. But if you read on, you'll see that even this small selection of colleges brings with it 49 departmental and scholarship essay prompts. 49! And almost none of these questions appear on the Common App. Seeing these prompts will doubtlessly set you off towards programs and, in many cases, opportunities for free money that you might have overlooked. CEO's Essay RoadMap is designed to take any list of universities and find the fewest number of essays that can satisfy all your requirements. We've cooked up a sample here for you to see just how much work it can save you. The schools that appear in the checklist below have 12 required questions among them, and CEO's Essay RoadMap shows you how to answer those 12 questions using just 4 pieces of original writing. It's also worth noting that there are 19 (count them!) optional, department-specific, and special applicant questions that may or may not apply to every applicant. These can include specific programs within the universities, scholarships, or certain majors that have their own application requirements. These questions are rarely located on the Common App and take hours to locate on the schools' own applications (if you even know to look for them). The Essay RoadMap is flexible, too. Each check box next to a school's name can be deselected and the RoadMap can be regenerated using the modified list of schools. Try it yourself with our free Essay RoadMap preview tool!